The Newry Currency Exchange have always offered the most competitive rates for currency conversion of money in Northern Ireland over the past number of years. As we convert for many large clients along with the general public, we can give the best possible rates to you, every day! Among all the Bureau De Change locations in Northern Ireland, there is no better than this Bureau De Change to give you value for your money. As part of our customer service we offer updated rates on a daily basis to assist our clients determine the conversion rate they will receive form the Newry Currency Exchange. This rate changes on a daily and sometimes hourly basis, so keep an eye on the rates!. 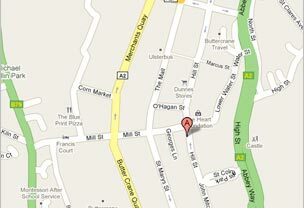 Exchange Sterling to Euro at the best possible rates guaranteed in Newry with the Currency Exchange Newry. Our friendly and professional service is among the finest Bureaus de Changes in Newry and indeed one of the most competitive northern ireland foreign exchanges. We specialise in changing sterling cash to Euro cash at the best possible exchange rates across Northern Ireland and the Republic of Ireland. 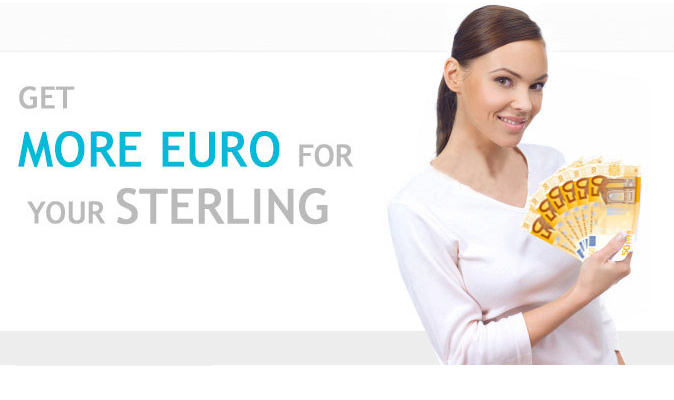 When considering changing your sterling to euro, make sure your look here first! Our Newry based office offers excellent rates for exchanging sterling to euro currency, good value for those traveling or doing business in the Euro zone.